Campus Bazar aims to be your campus connection for anything! 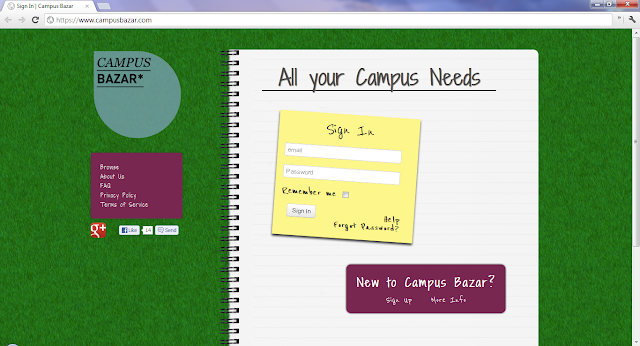 Buy and sell your books, personal items, and food vouchers, or even find a roommate. With their .edu verification system you are ensured that you are dealing with an actual student. Starting within the trusted .edu system is a smart move and has worked out well for others.